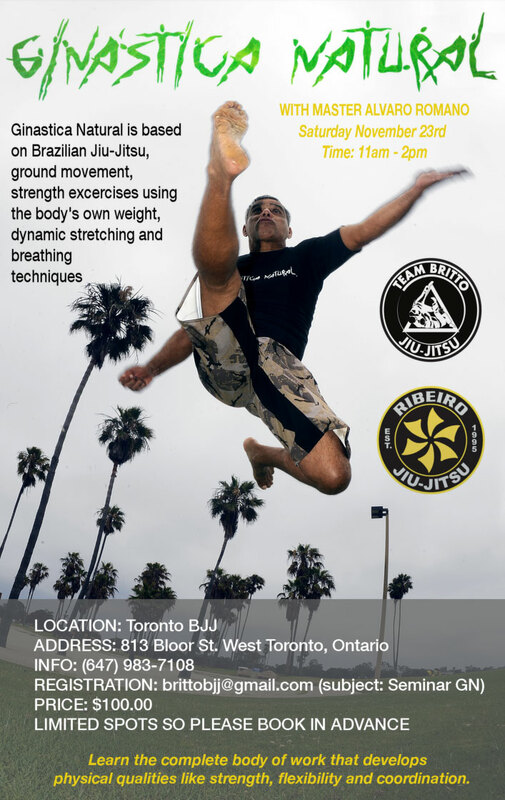 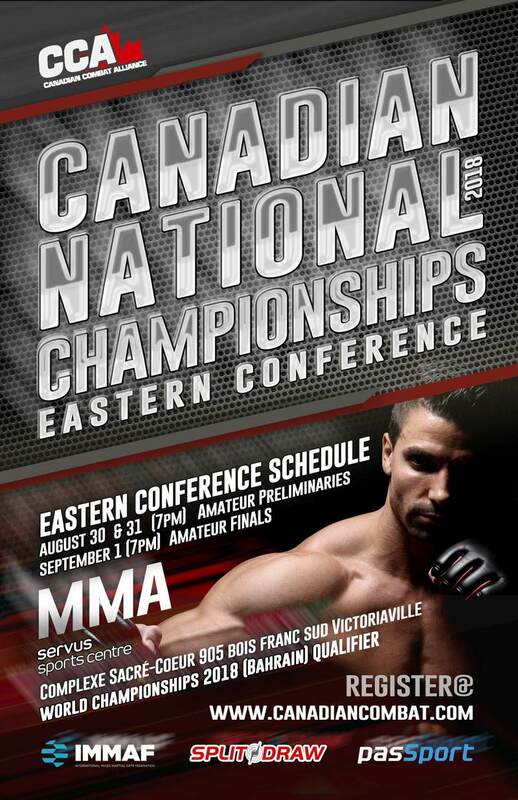 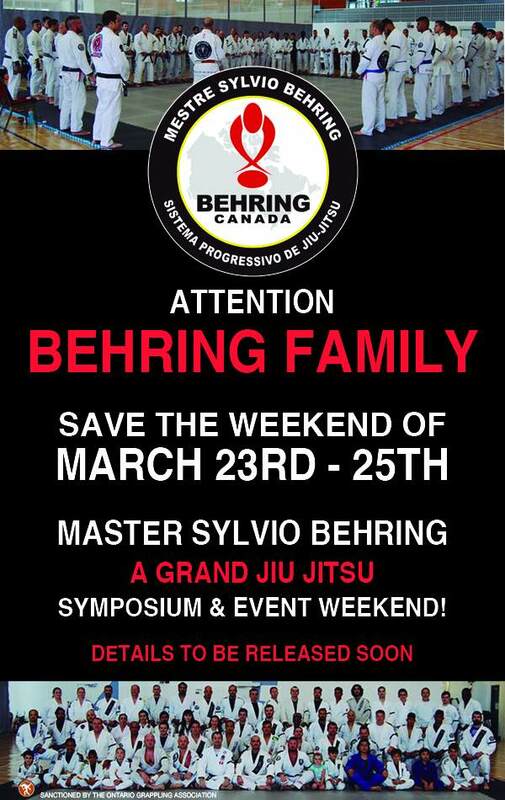 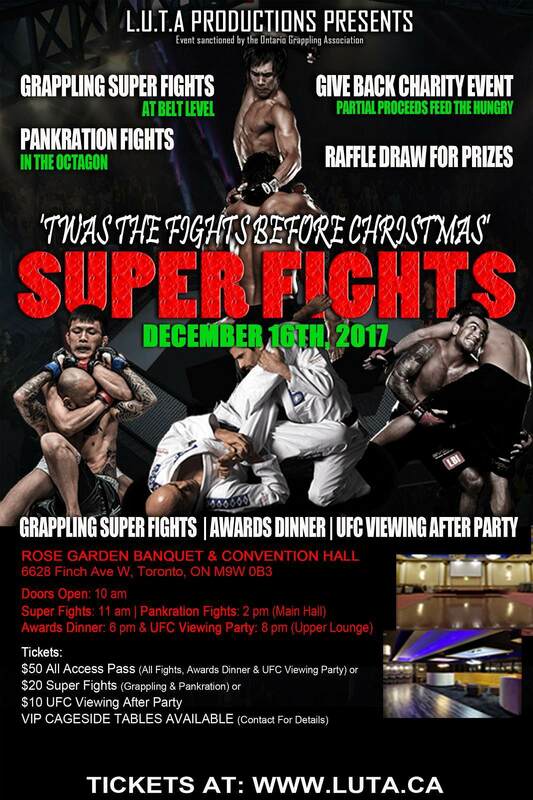 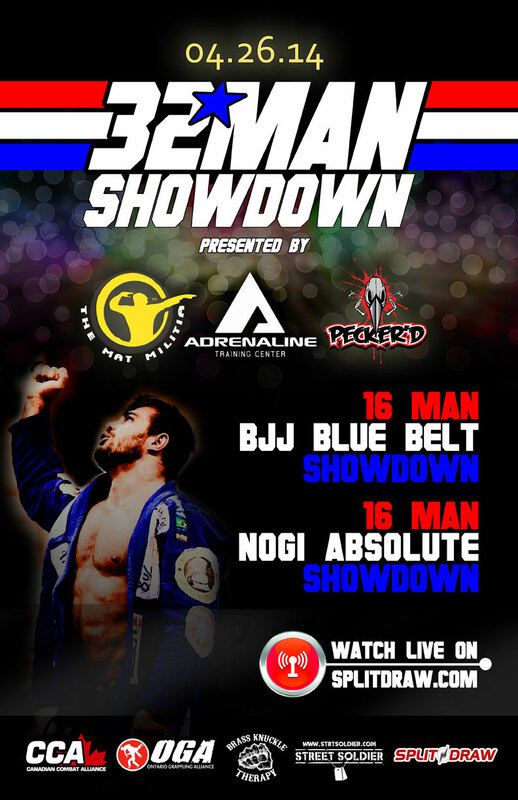 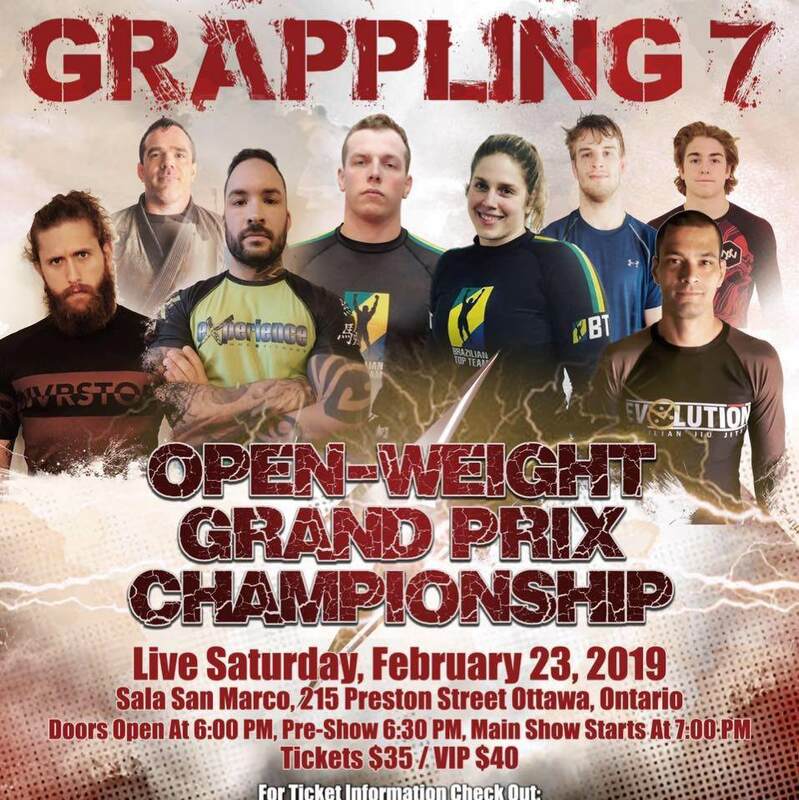 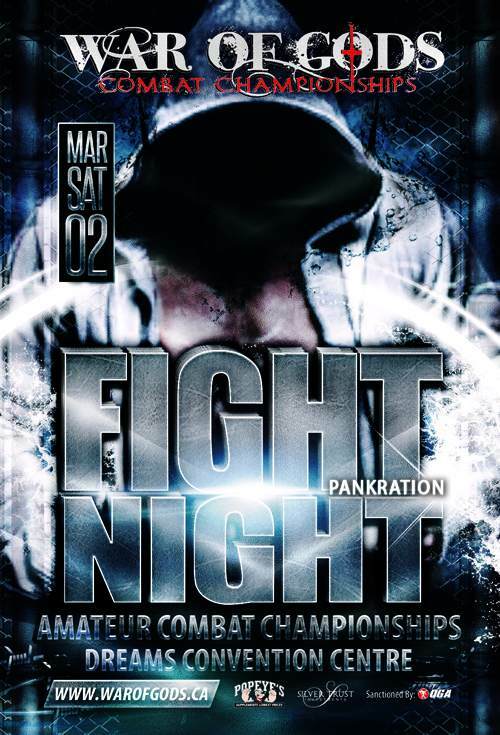 Toronto, ON: Mixed martial arts fans are ready to roll, now that pankration and grappling are recognized as amateur martial arts sports in Ontario. 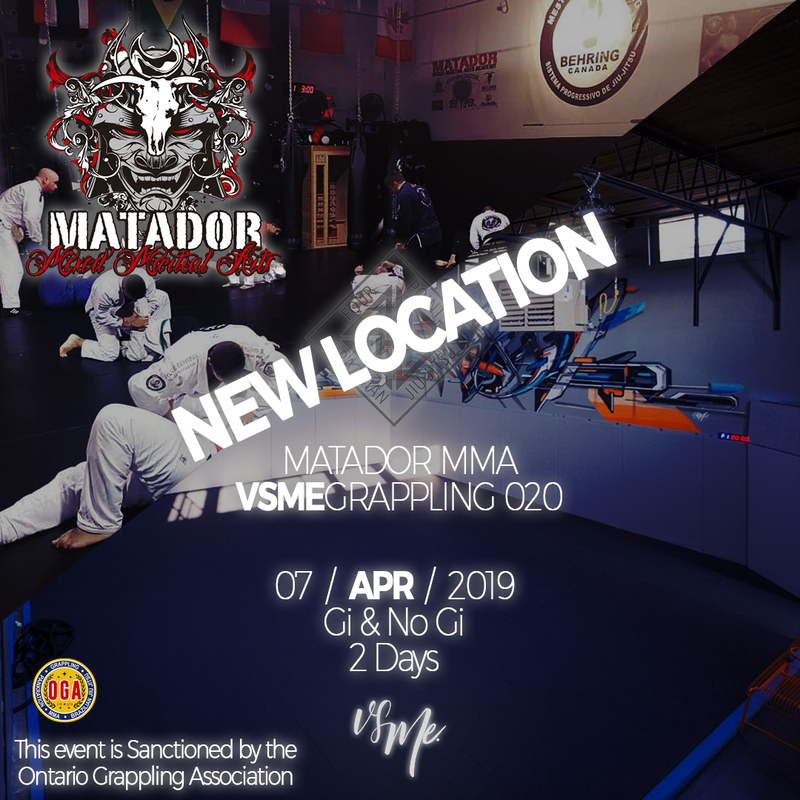 The Ministry of Tourism Culture and Sport awarded the Ontario Grappling Association (OGA), with full recognition as a Provincial Sport Organization earlier in November. 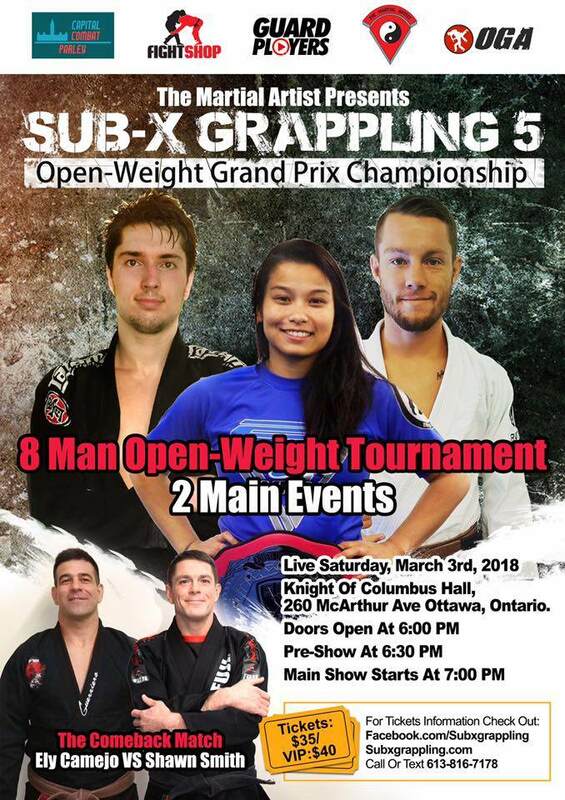 This PSO appointment lifts a one-year ban that brought these combative sports to a standstill, benched athletes, and locked down tournaments, forcing some contenders to compete outside the province or go underground. 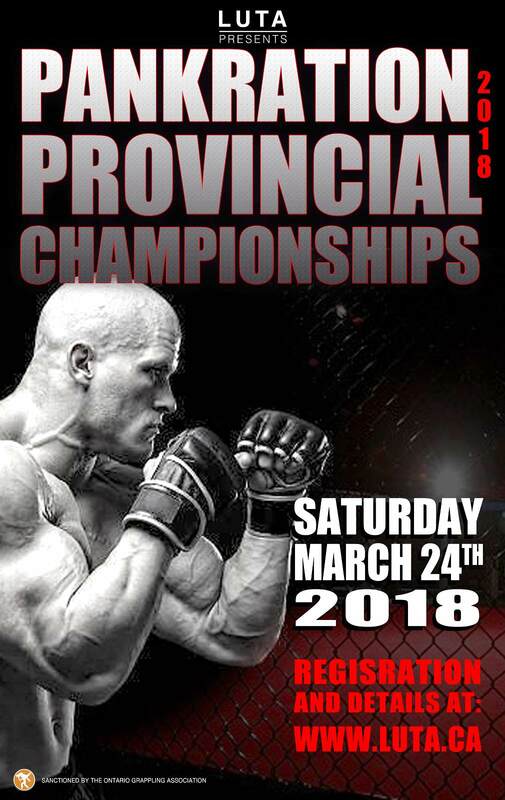 Now that a PSO is in place, sanctioned events will no longer place competitors at risk for criminalization under section 83 of the federal criminal code. 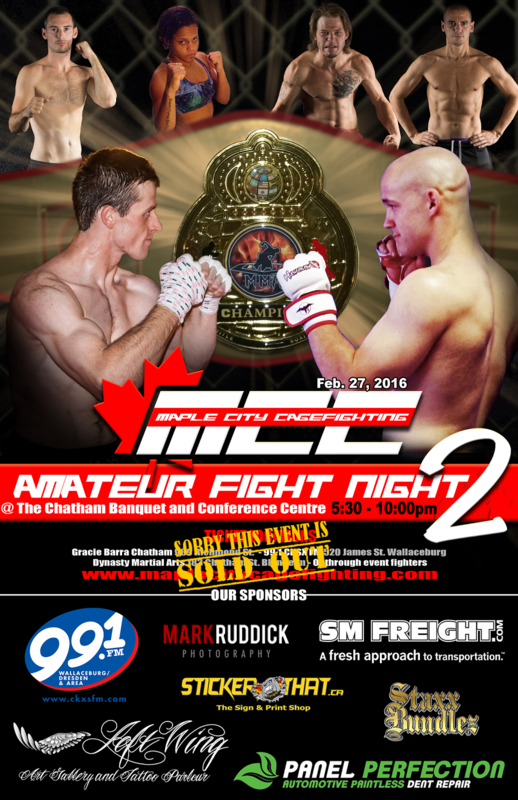 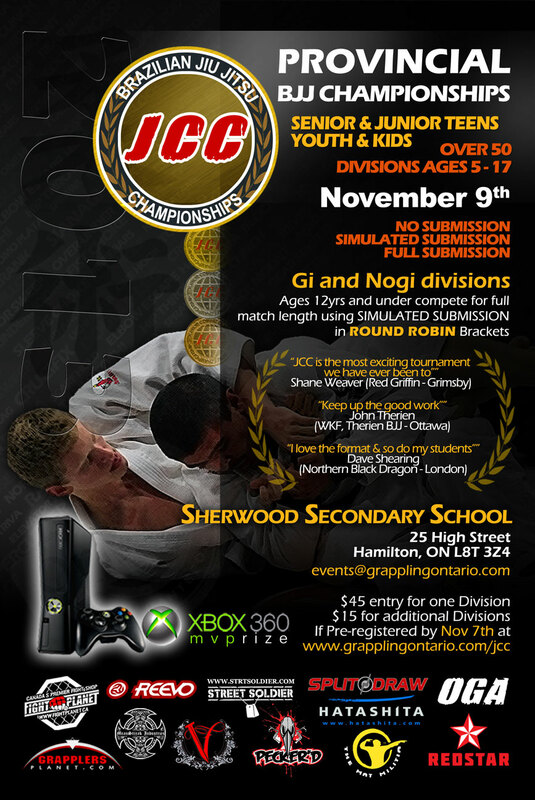 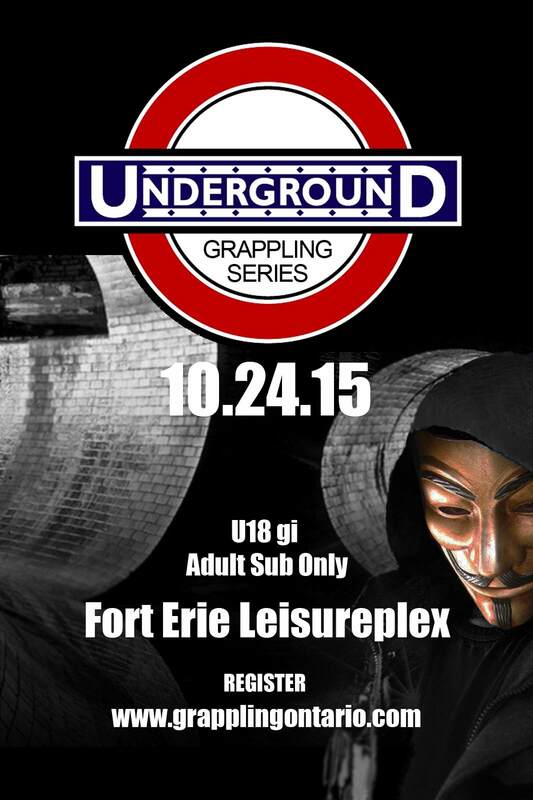 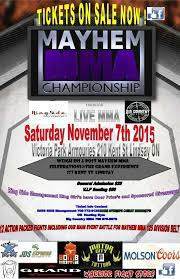 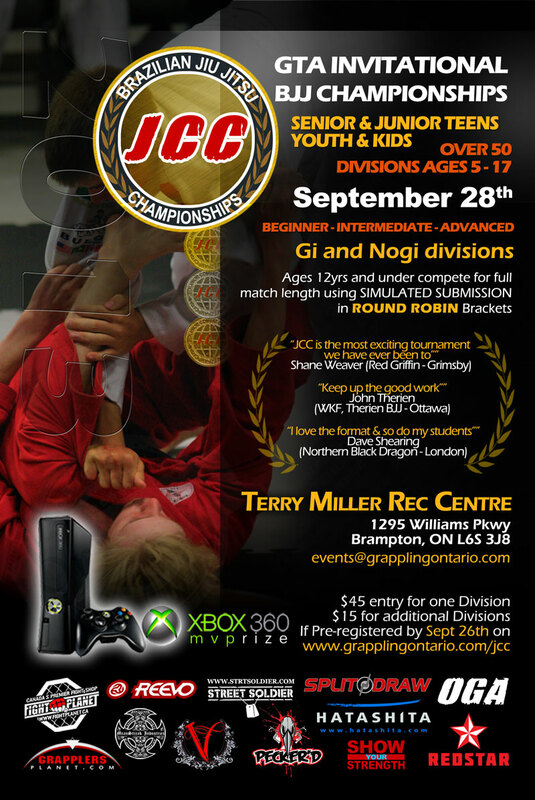 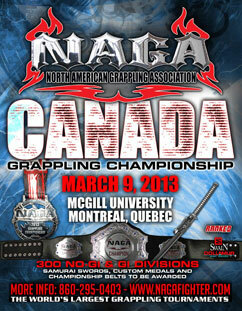 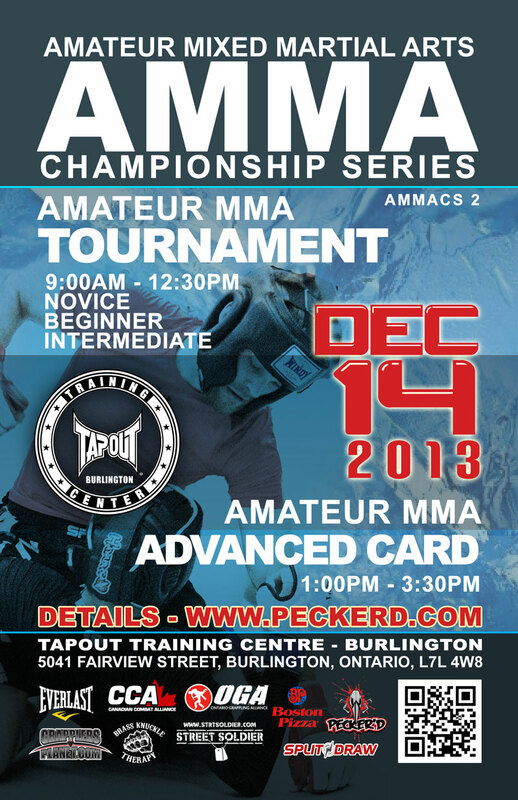 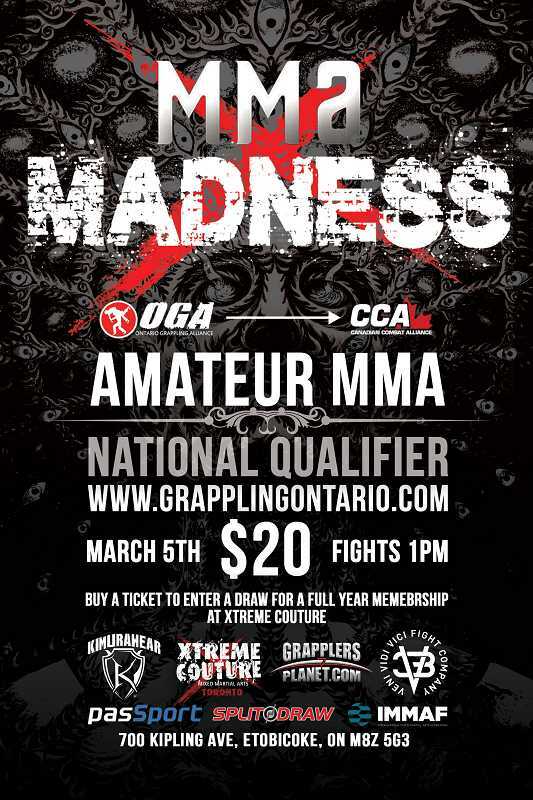 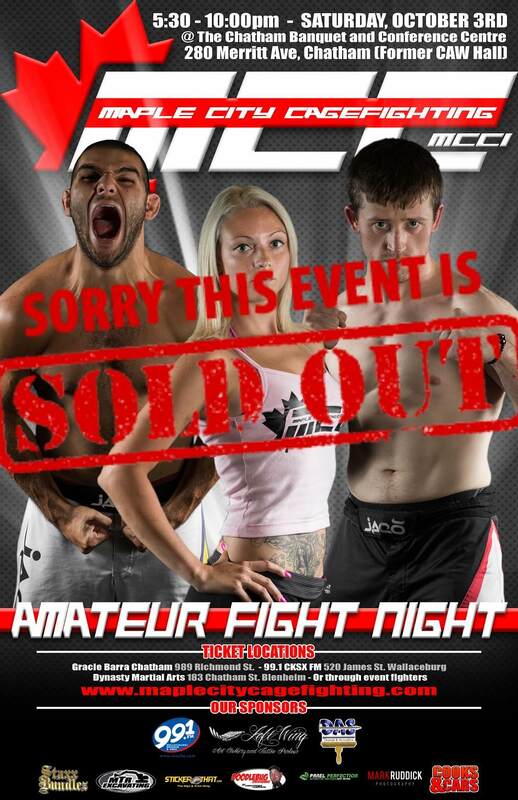 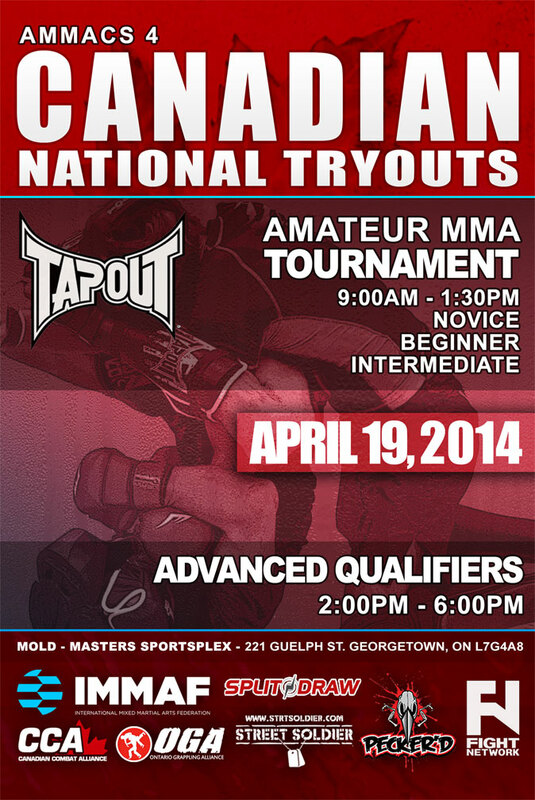 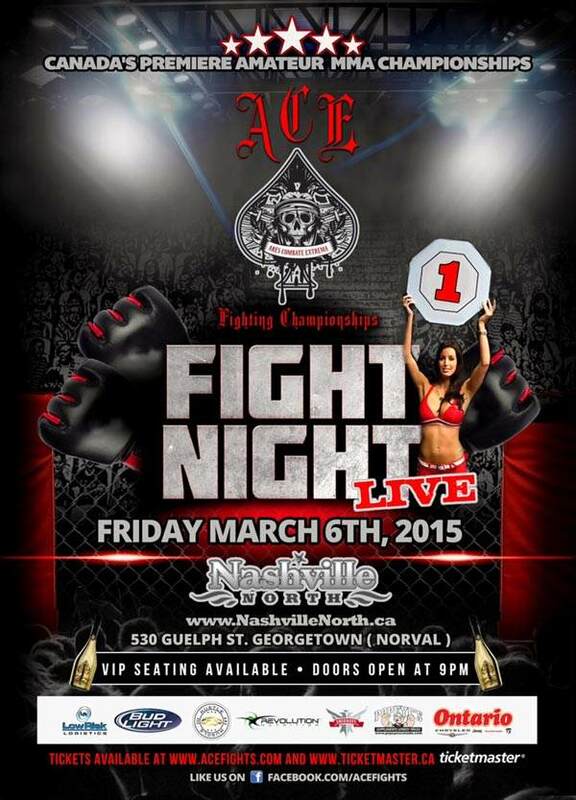 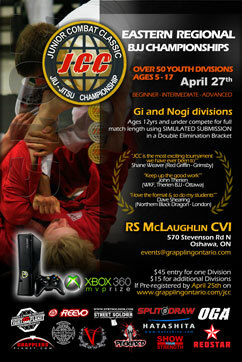 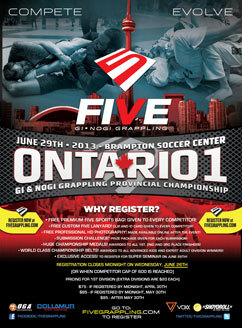 More than your average fight club, the Ontario Grappling Association has been in operation for over 10 years. 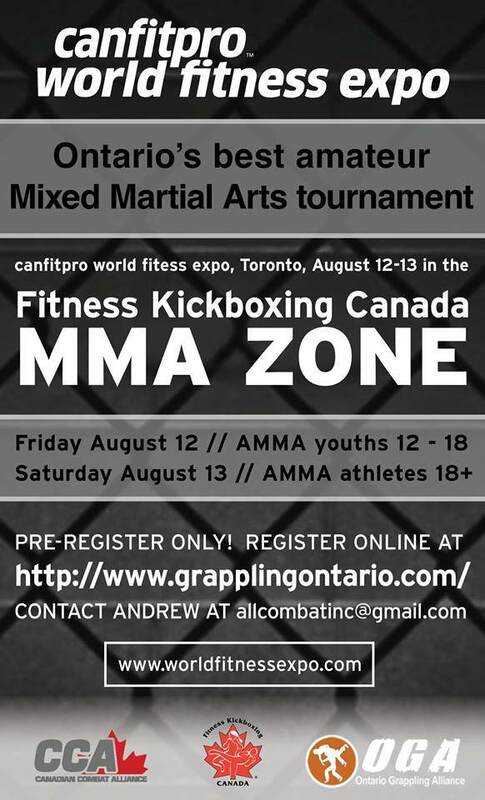 It is a not-for-profit organization, run by a board of: athletes, trainers and businessmen. 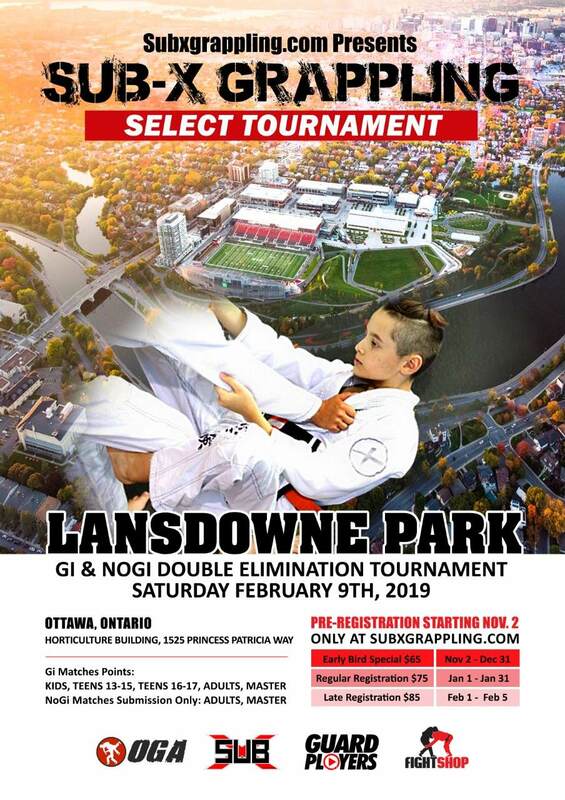 As the sole sanctioning body for gi and no-gi variations of these amateur martial arts sports, the OGA is authorized by the province to oversee the development of athletes through the administration of competition. 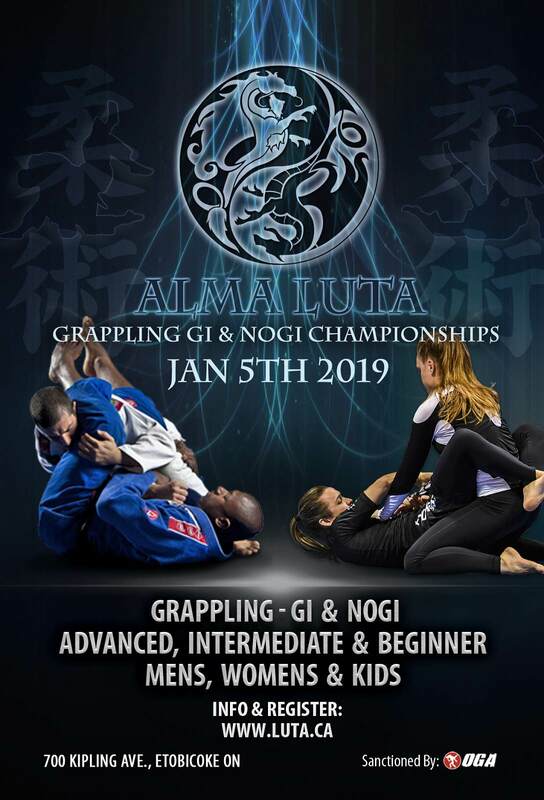 The OGA also wants to develop programs to increase awareness and accessibility in underrepresented groups such as; children, women and the aging population. 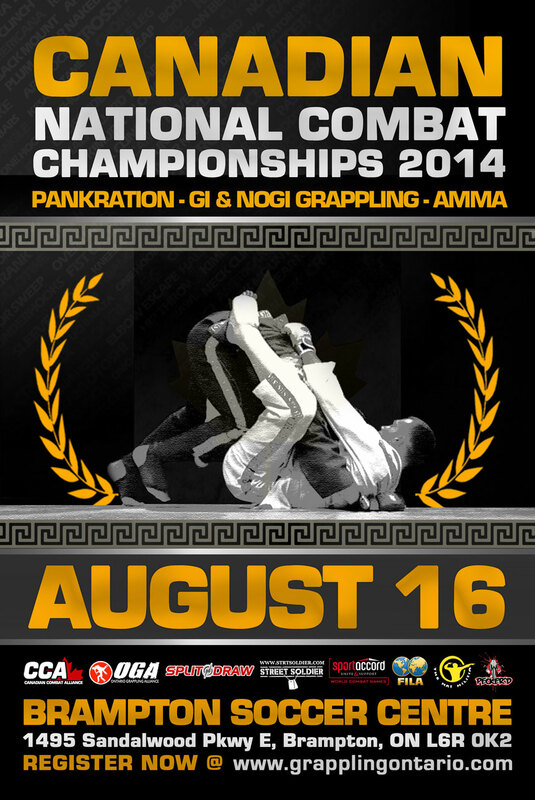 The sports of pankration and grappling, are technique-based martial arts with roots tracing back as far as ancient Greece. 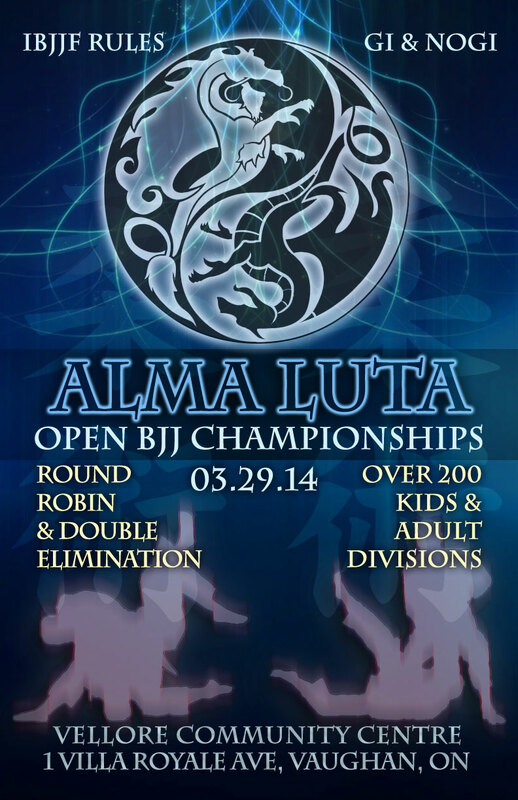 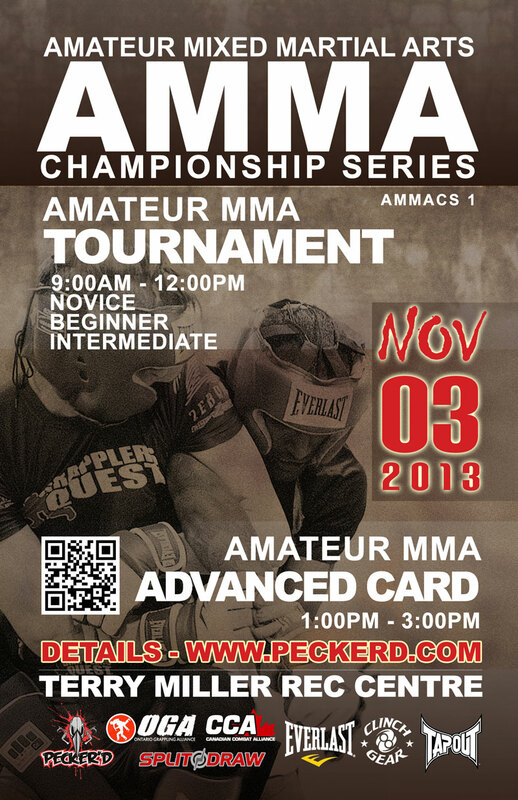 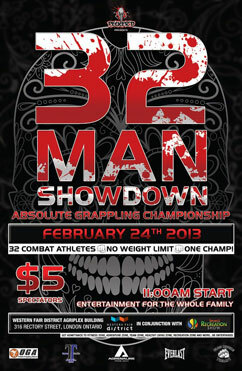 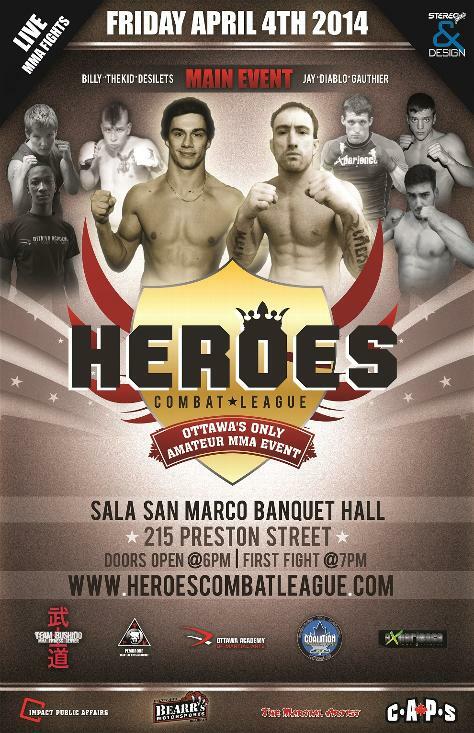 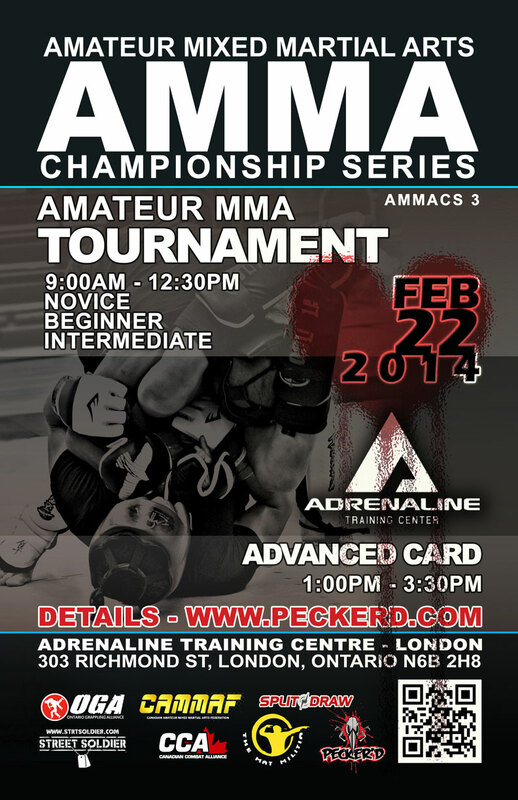 Blending wrestling, muay thai and Brazilian Jiu-jitsu - grappling is both a form of self defense and a combative sport. 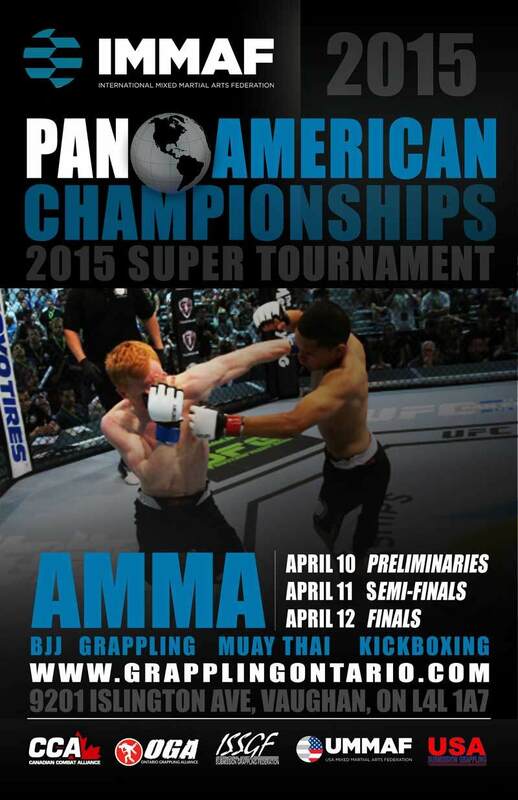 It’s close cousin, pankration incorporates strikes and holds to take down an opponent in close range. 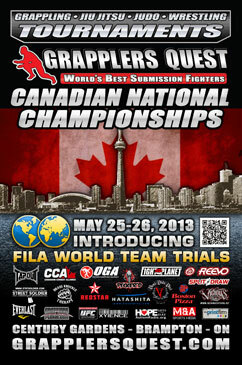 “It’s been a tough road conditioning athletes for a sport where they risked criminal charges for competing. 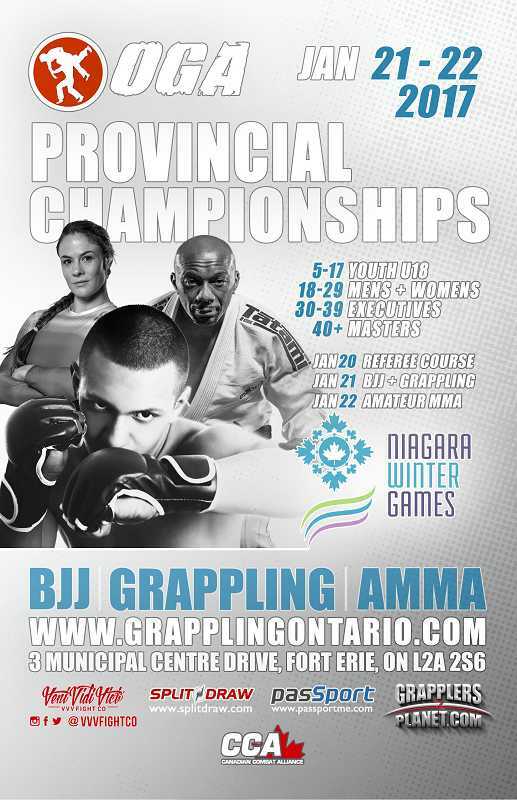 The team at Ontario Grappling Association has worked very hard to provide the documentation needed to achieve the PSO which will permit the development of athletes, trainers and officials to advance our sport to the next level” said vice president of the Ontario Grappling Association, Jesse Richardson.